The Cowboys defense will face its toughest test of the season against the high-flying Saints on Thursday, but their confidence heading into the affair seems sky high. One matchup to watch is the game-wrecking Cowboys defensive front versus the Saints’ stout offensive line. New Orleans’ O-line is one of the best units in the NFL, plowing open holes for Alvin Kamara and Mark Ingram, and giving Drew Bress plenty of time to dice up secondaries. 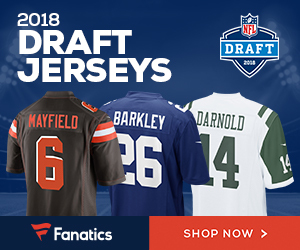 On Tuesday, Dallas defensive end Demarcus Lawrence took a shot at the Saints offensive line when asked if it’s the best he’s faced all season, Kevin Patra of NFL.com reports. The fifth-year pro knows that to slow down Brees, et al., the Cowboys defensive front will need to be a difference-maker Thursday. 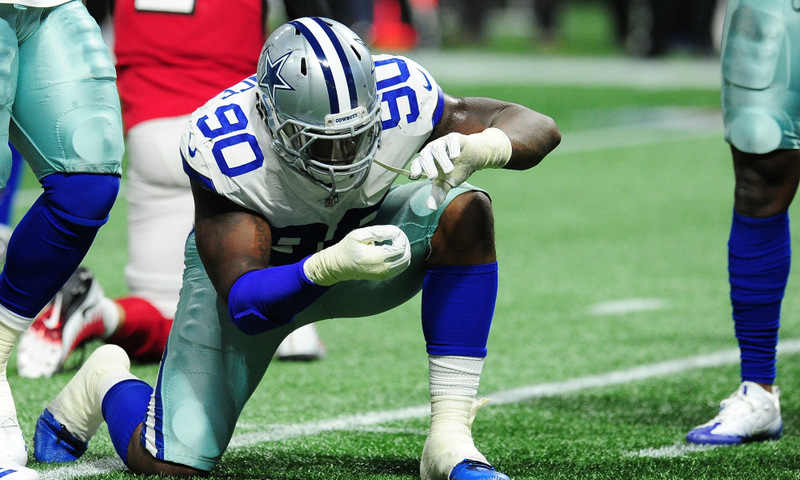 Be the first to comment on "Dallas Cowboys DE Demarcus Lawrence Takes a Shot at the New Orleans Saints OL – “They Ain’t Faced Us”"